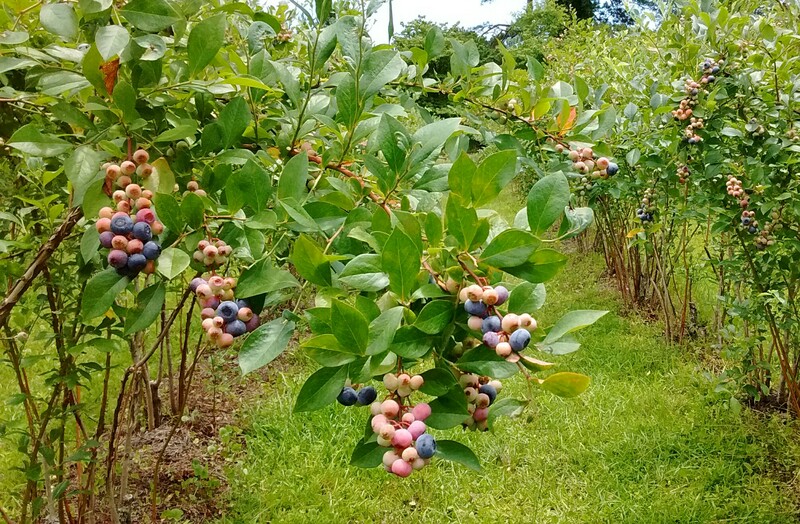 Description: Blue Pearl Farms follows sustainable, organic, and naturally grown practices in the care of our 2,200 blueberry bushes, bee colonies and vegetable gardens. We host private events and harvest festivals throughout the year. We sell blueberries, blueberry sauces, bee products, and honey at the farm's market, but do not offer general pick-your-own hours.